Adobe Photoshop Elements 10 software Make your photos look their best whatever your level of editing experience--a friendly new design and step-by-step editing assistance help get you started. Easily perform more advanced retouching and enhancing thanks to easy image-selection tools, amazing composing capabilities. 2GHz CPU,1GB Mermory,1.5GB HD,1024x768 Resolution,IE6/7. Now you can easily clean your scene of unwanted elements, simultaneously select an area and apply incredible effects, and whiten teeth with a brush stroke. Learn how Adobe Photoshop Elements 10 compares with previous versions and get the details on upgrading. Take advantage of special offers and integrated options from Adobe partners to easily create and share extraordinary photos and videos. Help-book for users of Adobe Photoshop Elements. Photoshop CS4 Extended offers unrivaled digital-image-editing power. Qweas is providing links to Adobe Photoshop Elements 10 as a courtesy, and makes no representations regarding Adobe Photoshop Elements or any other applications or any information related thereto. 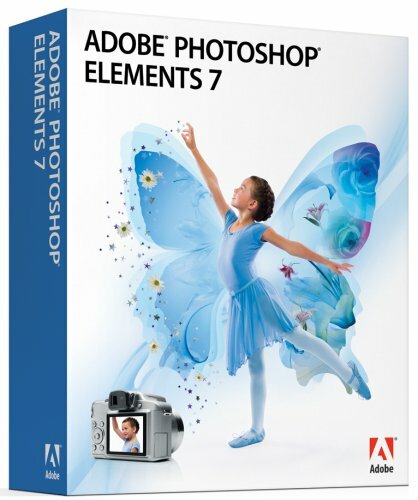 Any questions, complaints or claims regarding this application Adobe Photoshop Elements 10 must be directed to the appropriate software vendor. You may click the publisher link of Adobe Photoshop Elements on the top of this page to get more details about the vendor.